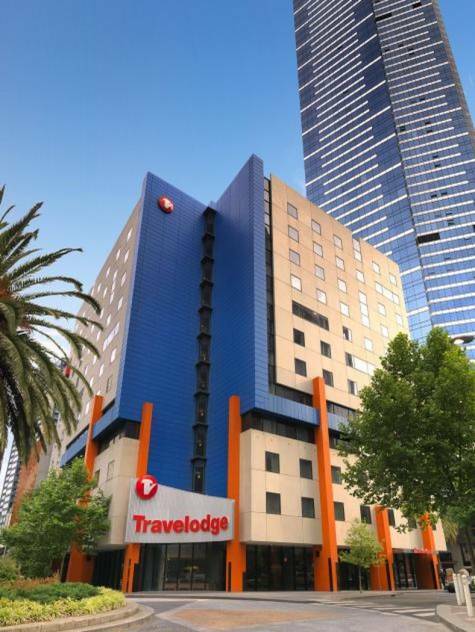 Travelodge Southbank is ideally positioned for you to experience all that the vibrant Garden city of Melbourne has to offer. You are within easy walking distance to great restaurants and cafes (chargeback facilities available with some restaurants in Southbank), impressive shopping, renowned art galleries and the Crown Casino. Also the MCG, Melbourne Aquarium, Rod Laver Arena, the Royal Botanic Gardens and the Melbourne Exhibition Centre are just minutes away. Extra Guests: Additional adults are AUD$40 per person. Maximum of 3 adults per room. There are no rollaways available. 35km - Melbourne Tullamarine Airport. Parking facilities available off-site, charges apply, payable direct. 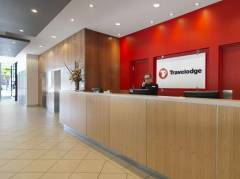 Validate ticket with Reception at Travelodge.